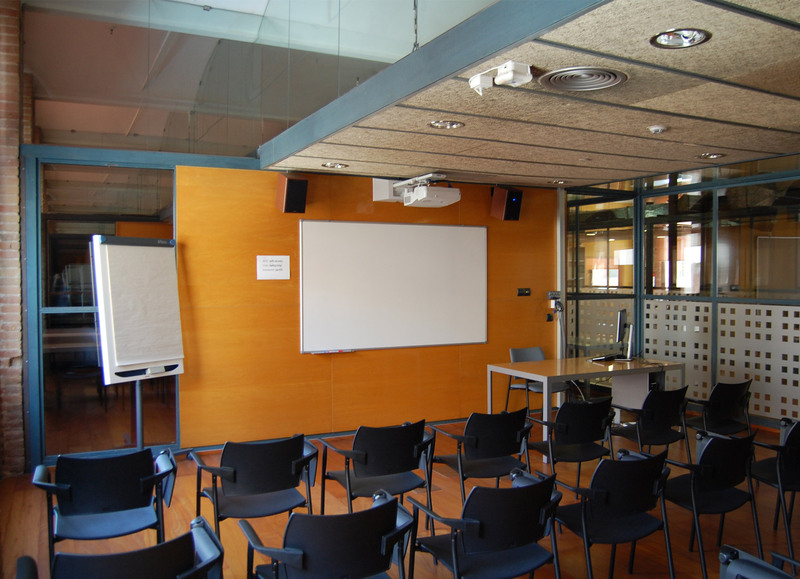 The ‘Paraninfo’ Hall, the old auditorium at the historic building of the University of Barcelona. 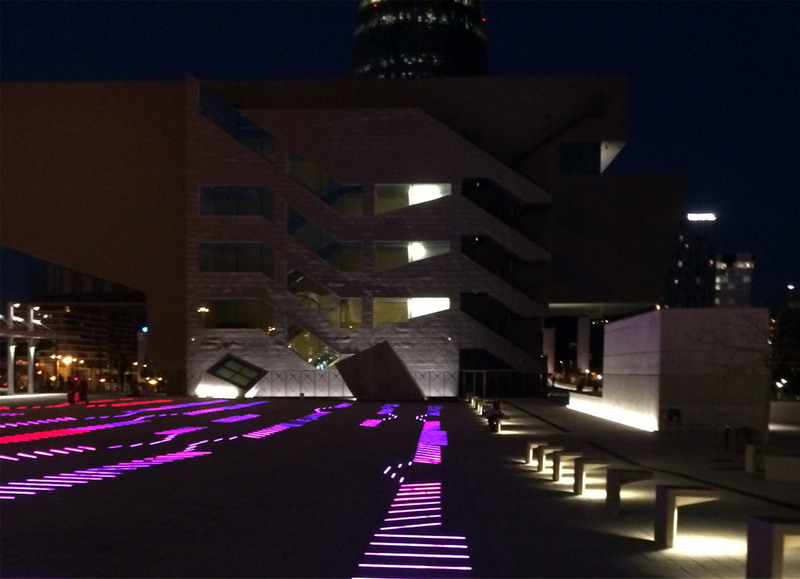 It will host the registration desk, and the opening and welcome session. 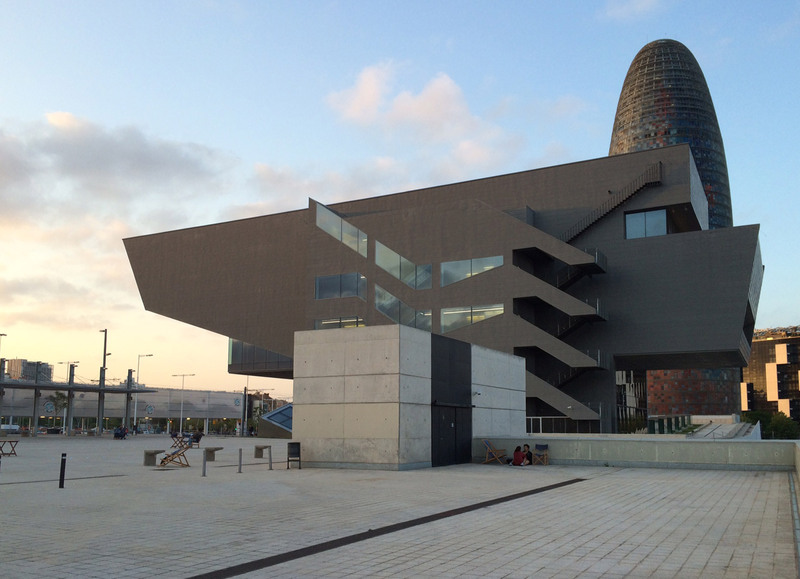 Museum of Design of Barcelona. 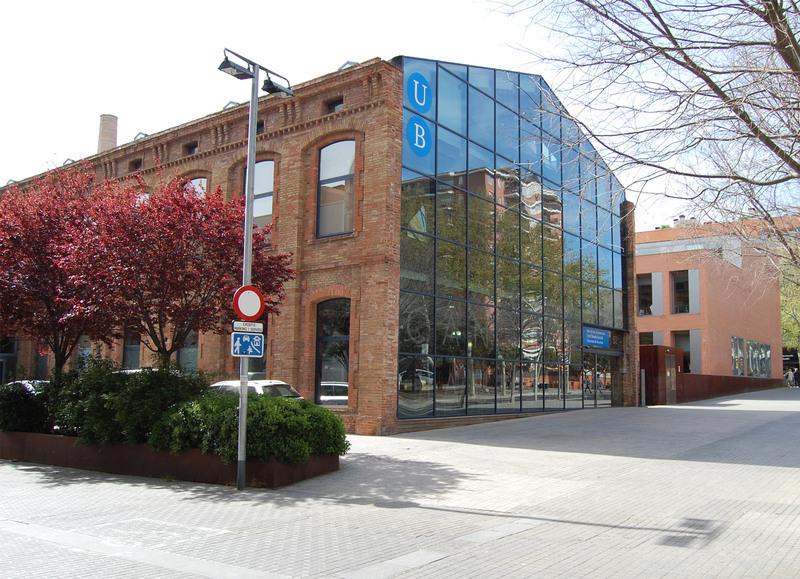 Can Jaumandreu (UB): It is an old factory belonging to the University of Barcelona, devoted at present to hold events and activities related to the Humanities and Social Sciences research field. These last two sites are distant 5-10 minutes’ walk. They are situated in a new zone that is still growing and defining its urban character. There are plenty of food shops, bars and restaurants which will nicely satisfy the lunch requirements of conference delegates. Paraninfo de la Universidad de Barcelona, edificio histórico para la obertura, bienvenida y primera sesión plenaria. Can Jaumandreu (UB), antigua fábrica perteneciente a la Universidad de Barcelona, convertida en espacio para acoger eventos y actividades relacionadas con la investigación en Humanidades y Ciencias Sociales. La distancia entre estas dos últimas sedes se cubre cómodamente a pie. La zona, en pleno desarrollo, está creándose todavía su propio carácter. La oferta de bares y restaurantes es muy amplia y los congresistas pueden encontrar lugares para almorzar cercanos de su gusto.